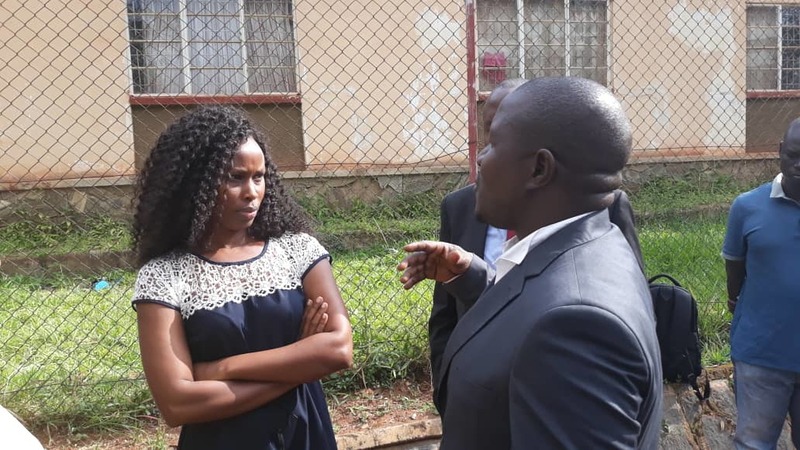 KAMPALA – Kampala Lord Mayor Erias Lukwago has on Friday, August 17 indicated that the health of incarcerated Kyaddondo East MP Robert Kyagulanyi aka Bobi Wine, now a public concern is worsening. Mr Lukwago after visiting the detained MP at Makindye barracks told the media that Bobi Wine was brutalized during arrest and detention and is not getting sufficient medical attention at the barracks, where he was remanded to on Thursday because the facility lacks services for his kind of situation. The Lord Mayor was among the few people including Mr Meddie Kaggwa, the chairman of the Uganda Human Rights Commission, Bobi Wine’s wife Barbie Itungo and his brother Eddy Yawe who on Friday were allowed access to the legislator. While addressing the media, Mr Lukwago said that Bobi Wine looks extremely weak and that he was unable to stand or sit by himself. His face, he said, was swollen, and that he talks with much difficulty. “He is in a very bad shape and his situation is deteriorating,” he said. “We were taken to a particular room and that was where we were told to wait for him. He was brought while carried by soldiers, some of them at the rank of Major. He was placed on the chair and he couldn’t sit. It was all painful and everybody was in tears,” Mr Lukwago said. “He told us that he blacked out momentary after being picked from his room and that he was severely beaten and then transferred to the cell at the Arua Airfield and later to a cell in Gulu,” narrated Lukwago. “He told us that he was injected with some substance that he couldn’t understand whether it was medication or not. When we asked why such medication was administered to him without his consent, they brought in a doctor who tried to explain that it was a painkiller,” Mr Lukwago said. “Under our safety rules, when one requires medical care, it is provided”. Mr Kaggwa has promised that the UHRC will do the needful to ensure that Bobi Wine receives the necessary medical attention as required. 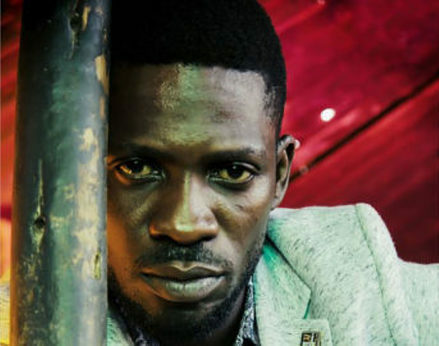 MP Bobi Wine was arrested on Monday in Arua alongside four MPs and some 30 residents for allegedly stoning one of the vehicles in President Museveni’s convoy. He was charged with Treason, illegal possession of 35 bullets of calibre 7.62-39mm equipment. The MP is expected back in court on August 23.